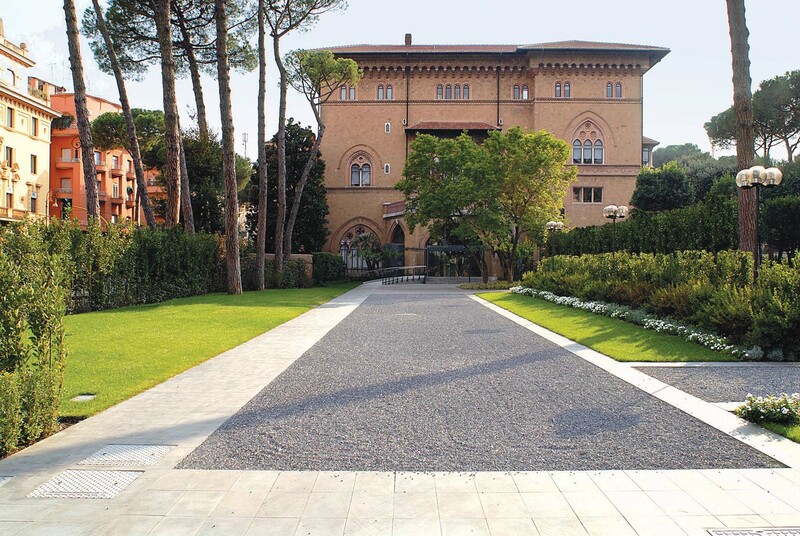 PFS Studio was engaged by the Canadian Government to assist in completing a major refurbishment of the grounds of a 19th century villa which was redesigned and repurposed to accommodate their new Embassy in Rome, Italy. 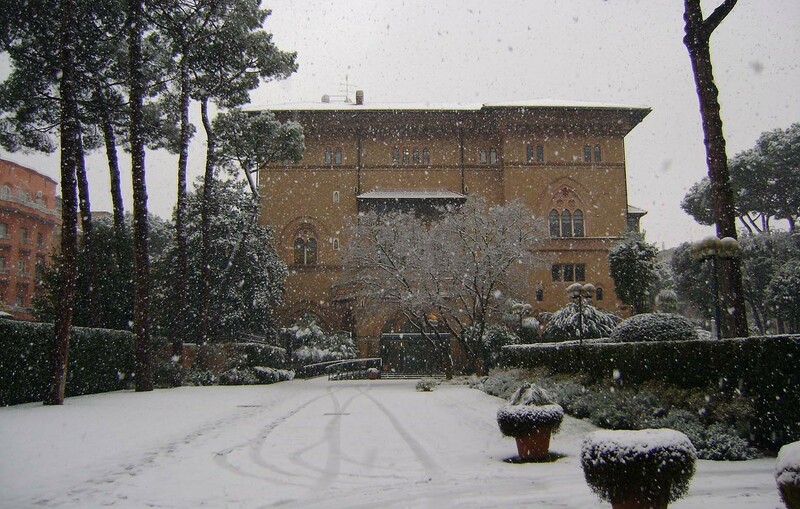 Historically a part of the Villa Grazioli Estate grounds, the new Canadian Embassy is located in an area favoured by foreign government missions and is near the Villa Borghese in central Rome. As the initial phase of a more comprehensive master plan for the grounds, the landscape immediately surrounding the Embassy was completely redesigned in a manner that respected the historic sensibilities of the site but brought a refined contemporary layer to suit modern day functions and to harmonize with the contemporary approach taken to the interior of the building by the Italian architects. 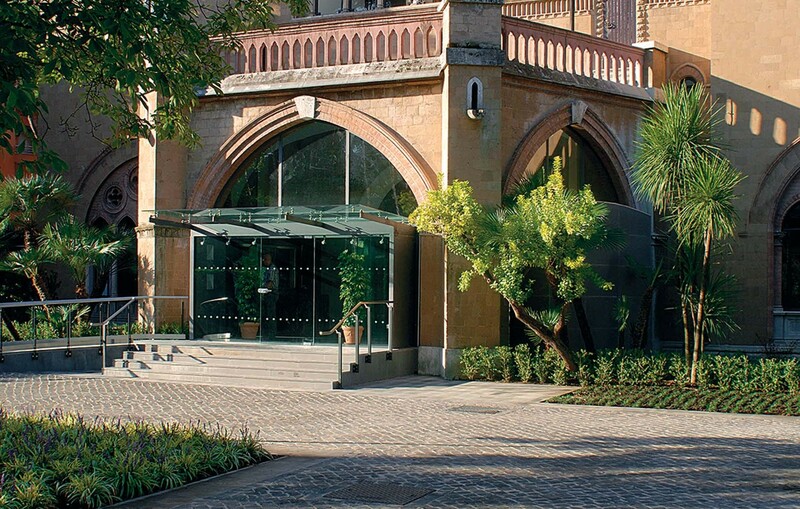 PFS Studio work closely with Embassy staff, the selected contractor and local artisans during the fast track construction period to ensure that compliance to the design intentions were met while allowing for the expertise of Italian craftsmen to be expressed.